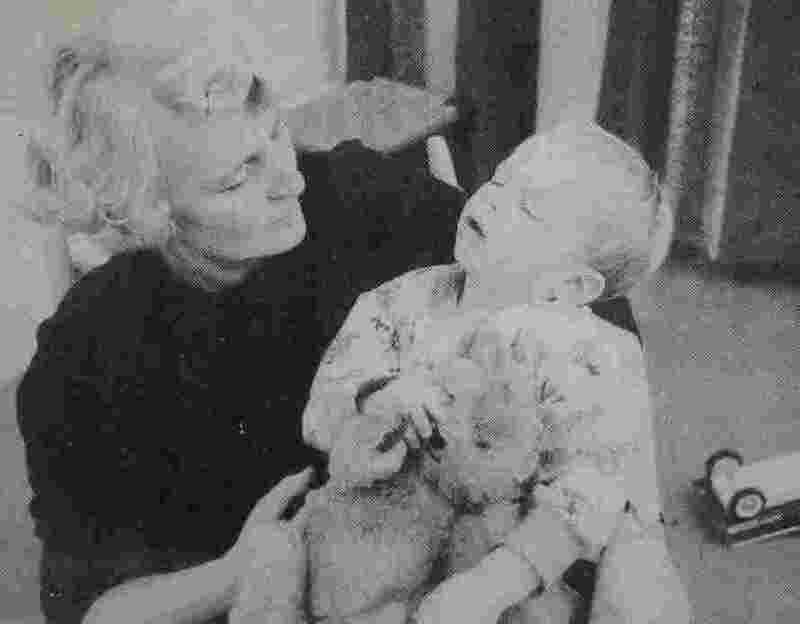 In order to study responses to the separation from mother when this is not complicated by other disturbing experiences (such as sudden transfer from home, illness and pain, cot confinement, multiple caretakers), and when emotional needs are met, James and Joyce Robertson took into their home a series of four young children of previous good experience who were in need of foster care while mother was in hospital to have a second child. 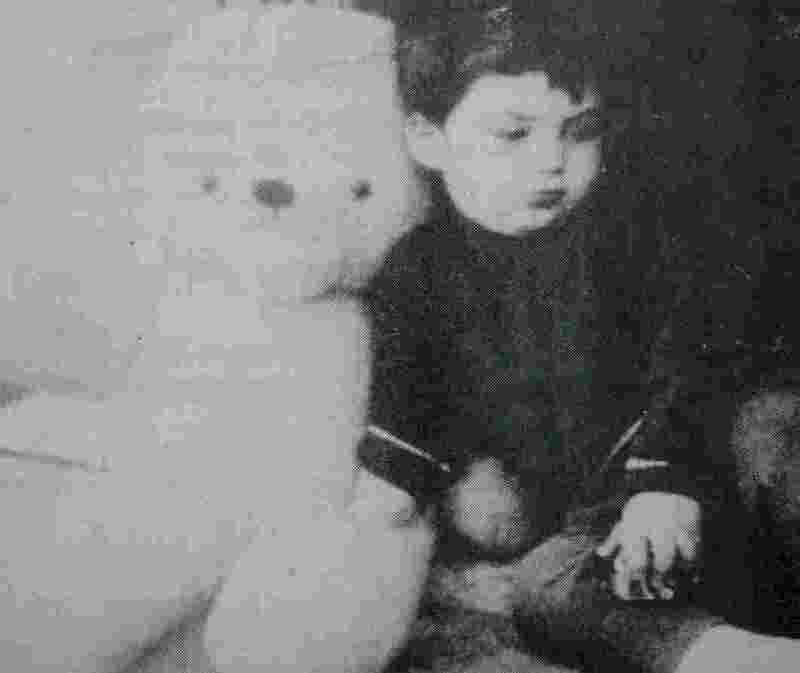 How the children coped with separation from the mother when given good substitute care in a setting with which they had been made familiar was observed and filmed. 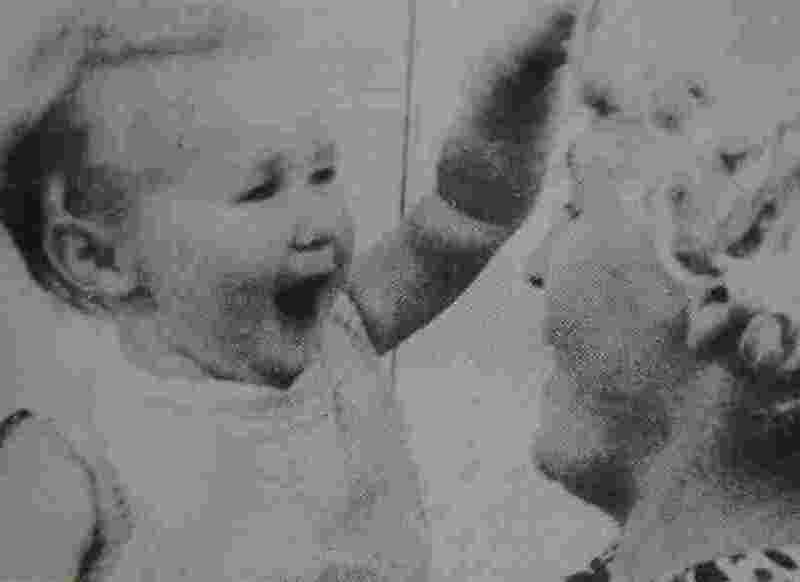 The children's ages ranged from 17 months to two years five months, and lengths of stay from ten to 27 days. Although these are not typical of the foster placements dealt with by childcare agencies, the films raise considerations of understanding and practice which are relevant to all foster care, to the care of young children in nurseries and paediatric wards, and to the teaching of normal child development. for 9 days in a residential nursery. 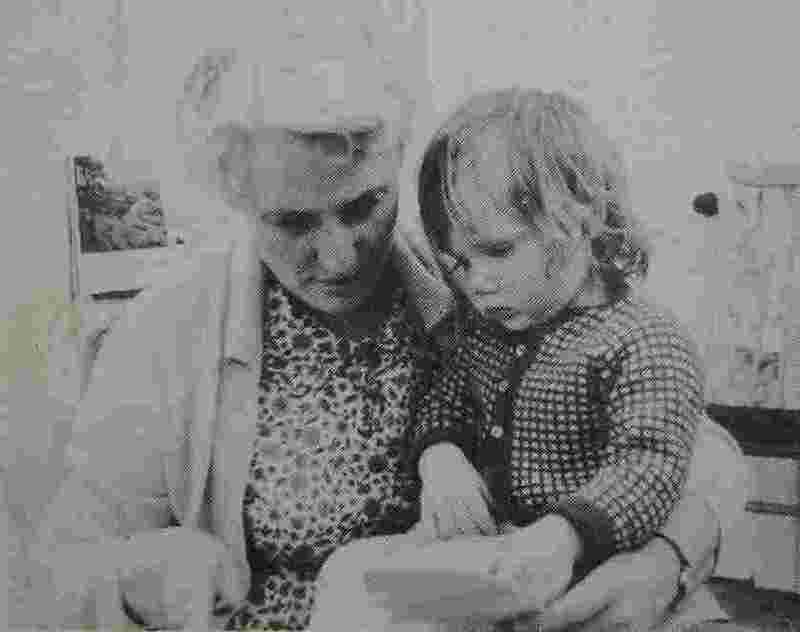 When her mother goes into the hospital Jane readily accepts Joyce Robertson as substitute (foster) mother. Foods and routines are kept familiar as at home, her father visits daily, and the foster mother is fully available to meet Jane's needs. She is therefore not overwhelmed as John was, but is held in a state of 'manageable anxiety'. At reunion Jane returns to her mother with warmth and good expectations. But she is reluctant to give up the foster mother to whom she has become attached (see also LUCY below). in foster care for 19 days. Like Jane, Lucy is too young and immature to carry a clear memory of the absent mother and readily accepts the foster mother's care. There are episodes of anxiety and resistive behaviour, but she too 'manages' well within the supportive relationship. At reunion she returns eagerly to her mother. But there is a problem. During the 19 days Lucy has become attached to her foster mother. 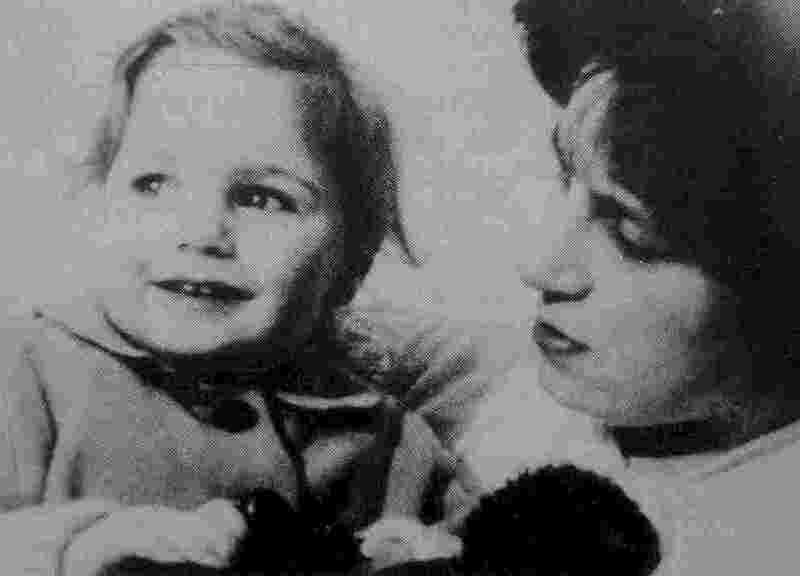 The film shows dramatically the conflict of feeling during subsequent weeks, and how mother and foster mother co-operate in helping Lucy work it through. in foster care for 10 days. Being older and more mature than Jane and Lucy, Thomas can keep his absent mother in mind and talk about her. This, and the daily visits of his father, help him understand the situation as the younger ones could not do. Although in need of mothering care, Thomas cannot always accept this intimacy because the affectionate feelings it arouses conflict with loyalty to his mother. So at times he attacks the foster mother when she gives the attention he seeks. At reunion, unlike the two younger children, Thomas has no problem about leaving the foster mother. in foster care for 27 days. Like Thomas, Kate can hold on to the memory of her mother. She uses a family of dolls to recall life at home and to anticipate reunion with her parents, but as the separation becomes extended disillusion begins to set in. She is increasingly cool towards the visiting father, expresses anger towards her absent mother, and begins to make a niche for herself in the foster family. Each film is a complete study and may be used on its own. But as a series the films complement each other by showing how the young child's ability to cope with separation from the mother is affected by age, level of maturity, previous parent-child relationships, and the quality of substitute care. They also show many aspects of normal development. The films therefore have a wide range of uses in teaching - in paediatrics, nursing, child care, psychology, psychiatry, and the social sciences - and in promoting both professional and lay discussion of the emotional needs of young children. The films are suitable for social studies and child development courses for 5th and 6th form school children. JOHN has a use beyond teaching about child development. He is a microcosm of the human dilemma of how to give appropriate care to those in need, whether they be infants, the aged, the mentally ill, or prisoners, all of whom need stable supportive relationships.